Colin has been in the building industry since 1999. 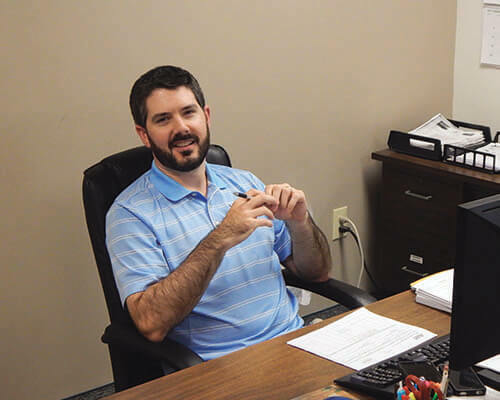 Colin joined Beeson Hardware & Lumber Co. in 2007 and became Purchasing and Inventory Manager in 2012. 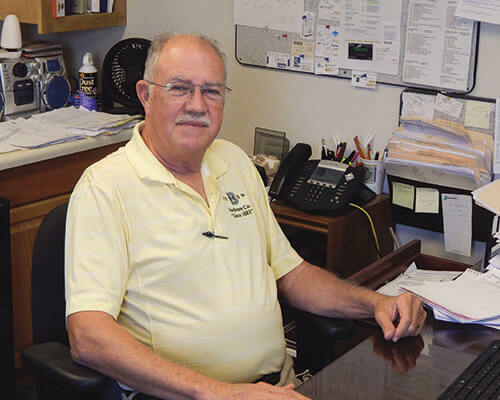 Rudy Viverette has been in contractor sales since 1976 and has been with Beeson Hardware & Lumber Co. since 1999. Rudy specializes in windows (commercial & residential), doors, moldings, & millwork. Kevin Mullis has been in the building industry since 1984. 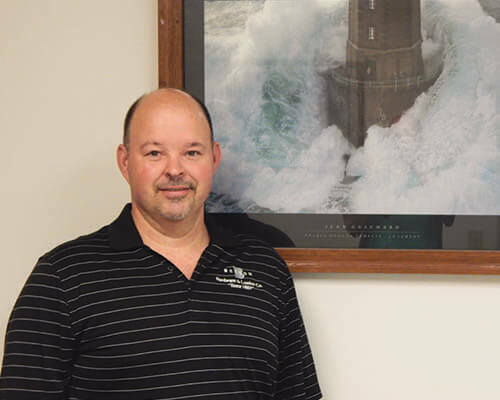 Kevin has been with Beeson Hardware & Lumber Co. since 1991.